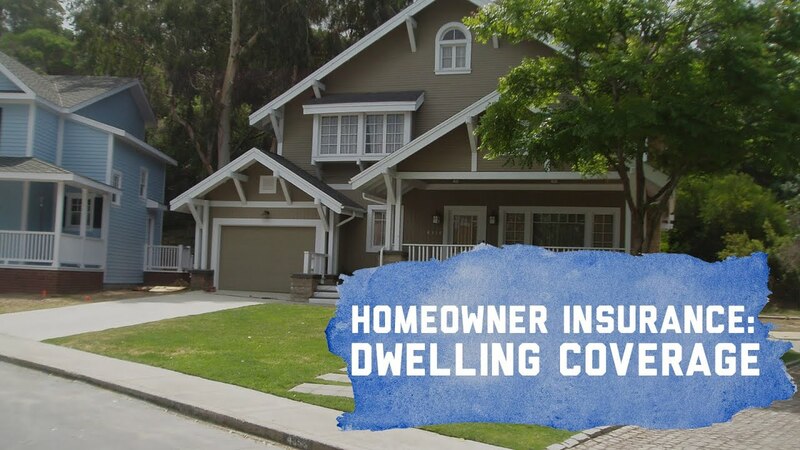 Dwelling coverage, also known as Coverage A, is a part of your homeowners insurance policy that helps cover damage to your home by various hazards, both natural and man-made, Dwelling insurance helps pay for repair or rebuilding of physical structures of your home caused by one of those covered hazards. In general, these covered risks include hazards such as fire and smoke, hail, windstorms, lightning strikes, theft and vandalism, and much more. Some hazards that don’t qualify include earthquakes and floods where you may need to purchase additional insurance coverage. You will also not be covered for sewage or water backups, dry rot, water heater cracks, and other damage that occurs due to a lack of maintenance. In addition to the property you live in, dwelling insurance can also protect any attached structures to your home. This means that your insurance company can cover the costs to repair or rebuild other things covered under the dwelling portion of your policy such as your garage, your deck, or your front or back porch. This coverage also extends to fireplaces, rooms, carpeting, floors, and even your roof since they are all considered to be attached structures. As long as it is physically attached to your home, it will be covered by dwelling insurance. This means that other structures on your property such as a guest house, a tool shed in your backyard, a pool, a gazebo, or a detached garage will most likely not be included in the dwelling coverage. If you do want to have these detached structures covered, there are options to get additional coverage commonly referred to as “other structures protection”. Some other exceptions to the dwelling coverage include fences, antennas or satellite dishes regardless of whether or not they are attached to your home.